Mahindra had launched the Alturas G4 in India in November last year. The company has received only 1,000 bookings for it so far, Dr. Pawan Goenka, MD, Mahindra & Mahindra, has revealed. The Mahindra Alturas G4 sells around 350 units a month. 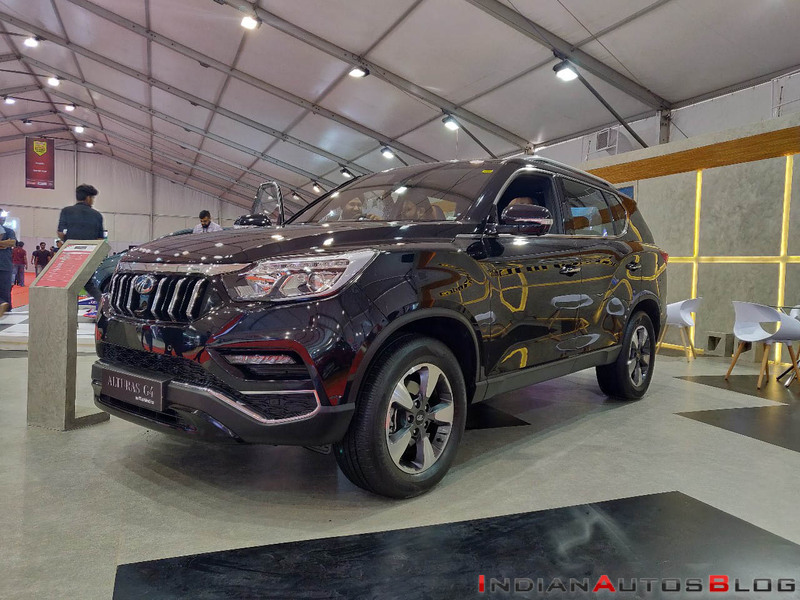 The Mahindra Alturas G4 is a mid-size frame-based SUV and a direct competitor of the Ford Endeavour, Toyota Fortuner and Isuzu MU-X. The Ford Endeavour is selling around 500 units a month, while the Toyota Fortuner has an average monthly sales of around 1,500 units. The Mahindra Alturas G4 sells around 350 units a month. The Mahindra Alturas G4 measures 4,850 mm in length, 1,960 mm in width and 1,845 mm in height (with roof rails). It has a 2,865 mm wheelbase, and it seats seven people. Under the hood, there’s the e-XDi220 2.2-litre turbocharged four-cylinder diesel engine producing 133.1 kW (180.97 PS) at 4,000 rpm and 420 Nm of torque at 1,600-2,600 rpm. A Mercedes-Benz-sourced 7-speed automatic transmission sends the drive to the wheels. A part-time 4WD system is optional. On the outside, the Mahindra Alturas G4 features HID projector headlamps with LED dual-function DRLs, LED front fog lamps with cornering lamps, 18-inch diamond-cut alloy wheels, LED tail lamps and dual-tone roof rails. Interior highlights include tan and black quilted Nappa leather upholstery, 8-way electrically adjustable driver seat with memory profile, dual-zone automatic climate control, 7-inch colour driver information display and 8-inch touchscreen infotainment system with Apple CarPlay and Android Auto. On the safety front, Mahindra equips the Alturas G4 with nine airbags, electronic parking brake, HSA, HDC, ESP, Active Rollover Protection (ARP) and around view monitor. 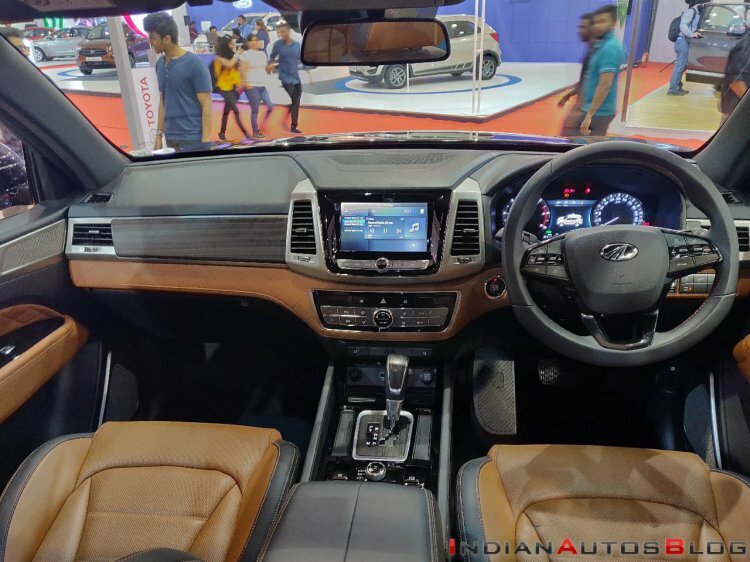 The Mahindra Alturas G4 is a direct competitor of the Ford Endeavour, Toyota Fortuner and Isuzu MU-X.